The list below reflects giving for our Sensational 2018-2019 season (last updated: October 13, 2018). 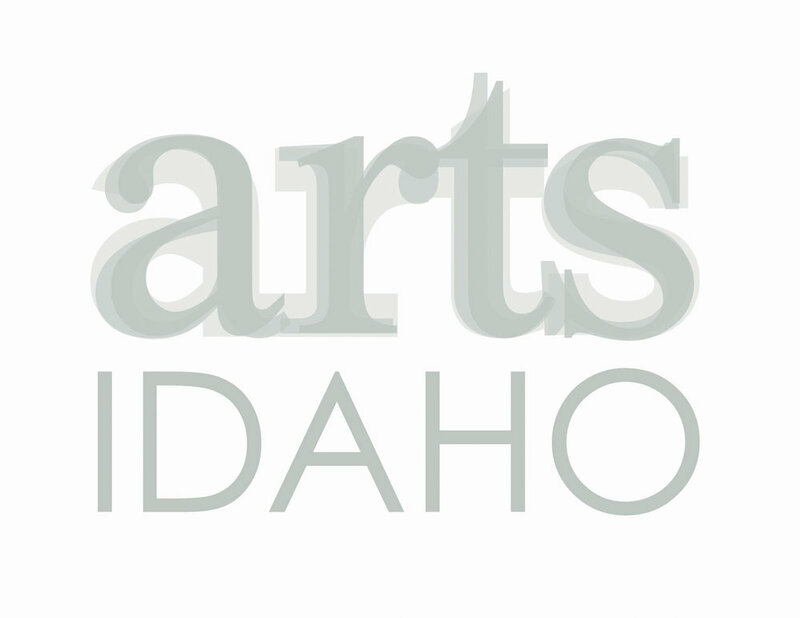 Sponsorship opportunities are always open: please contact the IFS Office if you or your business would like to contribute to the enrichment of Idaho Falls! Thank you to our invaluable supporters, both corporate and individual! Please note that we make every effort we can to ensure that this list is accurate and up to date. If you feel a listing either appears in error or does not appear and it should, please wait one week for the next update, and then feel free to contact the IFS office. Thank you for your understanding!